I'm crying out! These bags design are really make me want to buy it. The black color and the handcraft design are so unique. 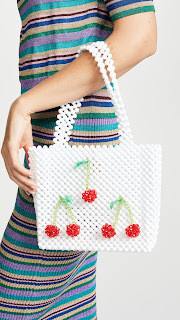 See how beautiful it is, the beaded handcraft are so details and sparkling when you carry it. And I try to search this handbag and the price range $120 to $345. I think this price is really cheap for this handbag. 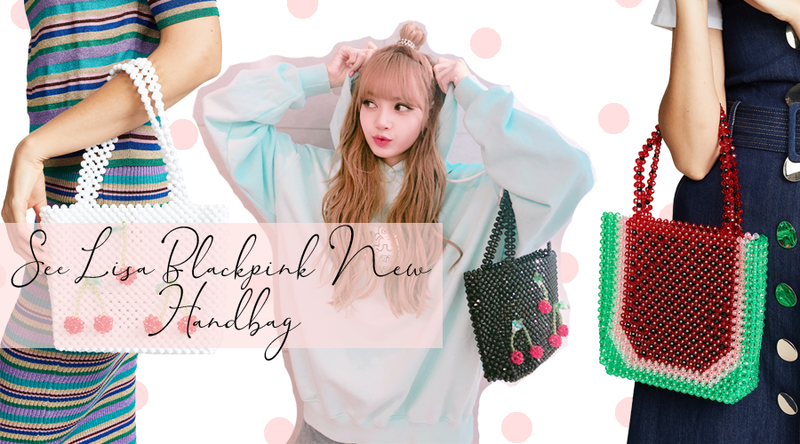 For the bag design I will share in below. 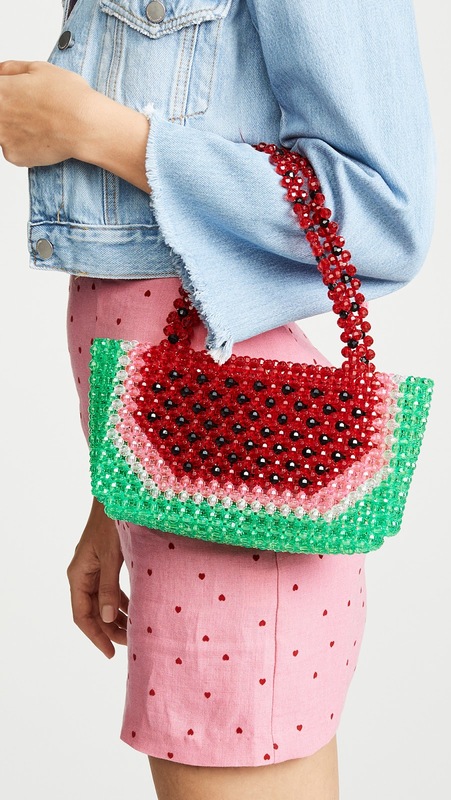 The design is so unique, look a like real watermelon. Suitable for summer season and perfect for your outfit bag. Another style with jumbo size version. It will be load lots of stuffs. 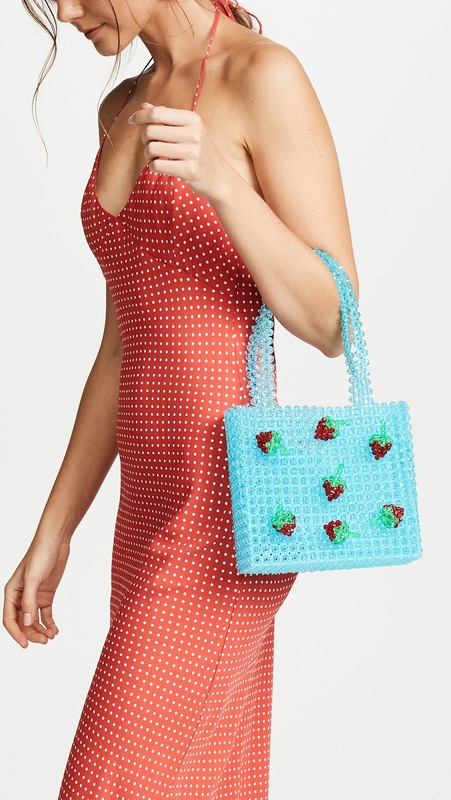 This blue color is so soft and the small strawberry make this bag looks perfect for summer. 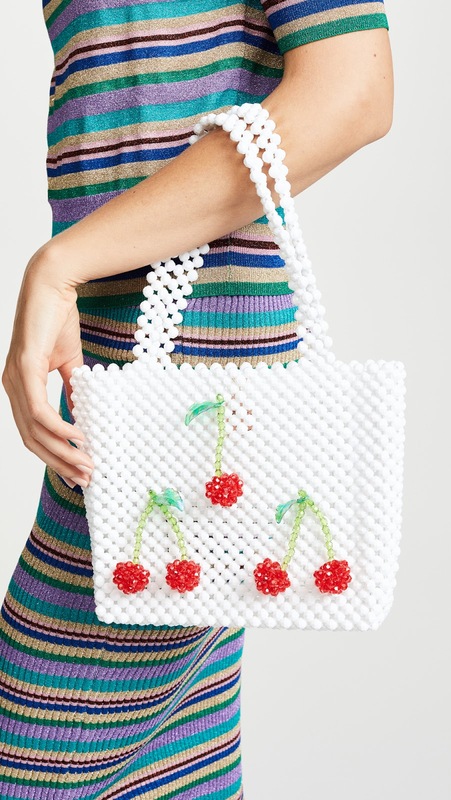 Looks so cute and the cherry details will make you want to eat the cherry. Want to have it? How about you? 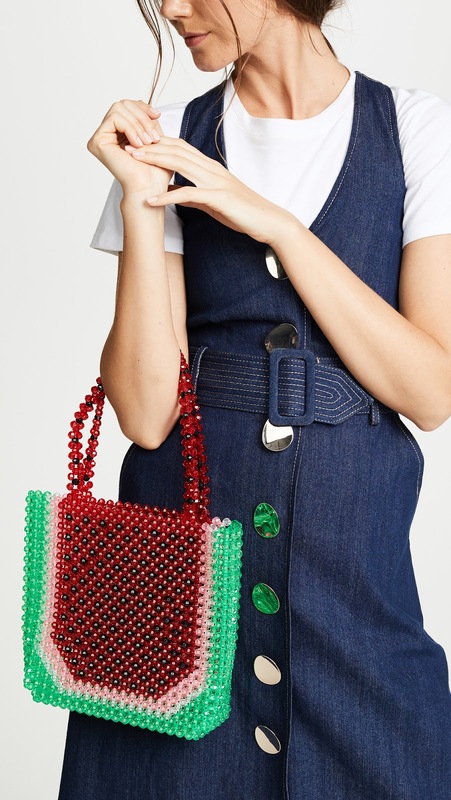 What do you think about this bag? Susan Alexandra bag will become my favorite bag list haha.. Cause the design, looks so cute OMG! Love it! Tell me which one design do you love. And, this is my posting for today. See you in next posts. Hi Erika. Thank you for your comment in my blog. I Follow your blog and G+.